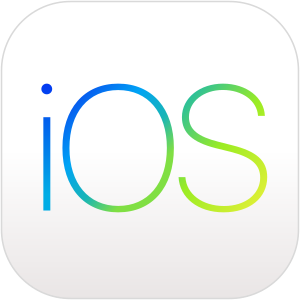 iOS is a mobile operating system created and developed by Apple Inc. exclusively for its hardware. It is the operating system that presently powers many of the company's mobile devices, including the iPhone, iPad, and iPod Touch. Our dedicated swift and objective C Developers are well versed with the intricacies of iOS application development.